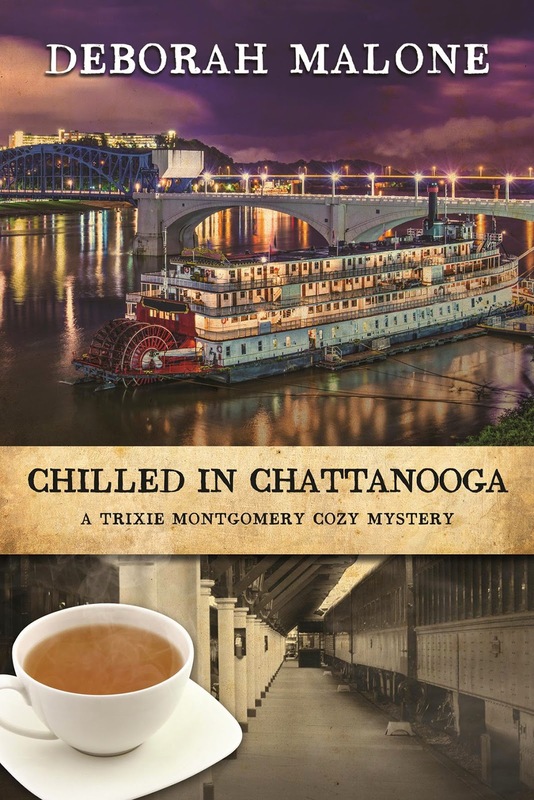 Chilled in Chattanooga is the fourth book in the Trixie Montgomery Cozy Mystery Series. I had been writing about cities that were interesting places that people enjoyed traveling to. I have loved going to Chattanooga for many years now. Even though Chattanooga is not is Georgia, Rock City and Lookout Mt. are in Georgia. All of these are incorporated in the book. I had fun researching for the book. I took a day trip to Chattanooga and spent an entire day exploring the city and taking pictures. I must have taken over 200 pictures. It was fun eating at several of the well-known restaurants and visiting the Chattanooga Choo-Choo. Most of the places that I mention in the book are real and you could visit them if you wanted to. I already have someone who told me they wanted to visit the English Rose Tea Room across from the Chattanooga Choo-Choo. I hope you find a place you’d like to visit too. All of my books are humorous and I hope that when they are read that they give the reader a little time of respite from the stresses of the day. There is encouragement between Trixie and her best friend Dee Dee and they also help each other strengthen their faith. But I don’t take a baseball bat and hit you over the head with a particular message. I just want the reader to enjoy a good clean mystery without having to worry about compromising their morals and do it while having a little fun. Trixie Montgomery, her best friend Dee Dee, and her beloved Nana are out to experience the city of Chattanooga, while Trixie attends a writer's conference and works on a murder mystery for Georgia By the Way. But who would have guessed that Trixie would not only uncover a body in the deep freeze, but also end up a prime suspect in the murder case? With a killer on the loose, Trixie and Dee Dee have to work fast to find out who is responsible for the crime before Trixie ends up getting locked up for a murder she clearly didn't commit, but is surely being framed for! Join Trixie and Dee Dee as they, along with Trixie's Nana, sort through suspects and get to the bottom of yet another murder mystery, while still finding time to enjoy the sights in Chattanooga! 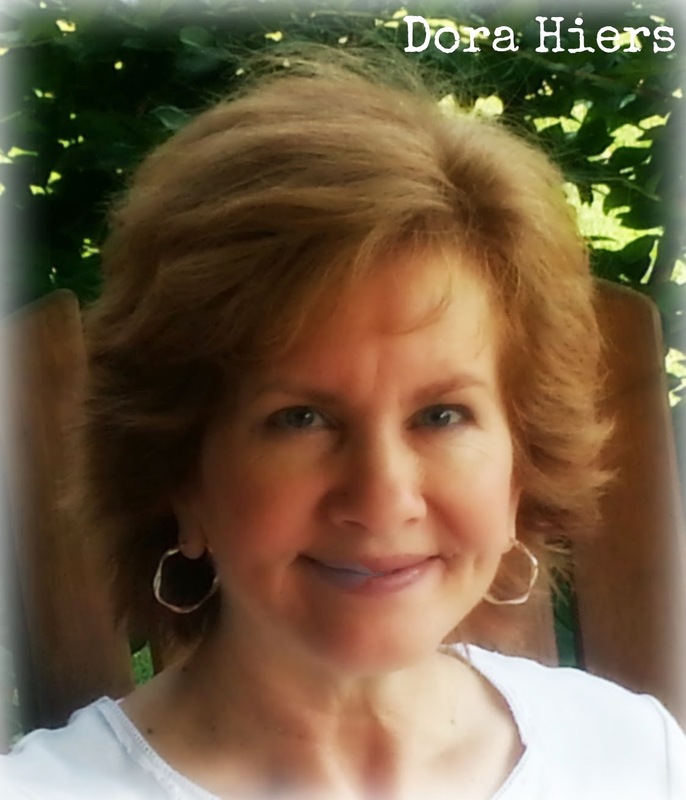 Deborah Malone's first novel Death in Dahlonega, finaled in the American Christian Fiction Writer's Category Five writing contest! 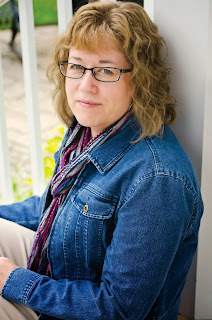 Deborah was also nominated for 2011 and 2012 Georgia Author of the Year in Novel category. 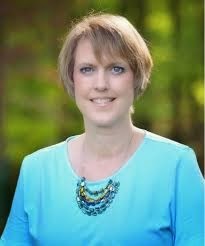 She has worked as a freelance writer and photographer, for the historic magazine, "Georgia Backroads" since 2001. 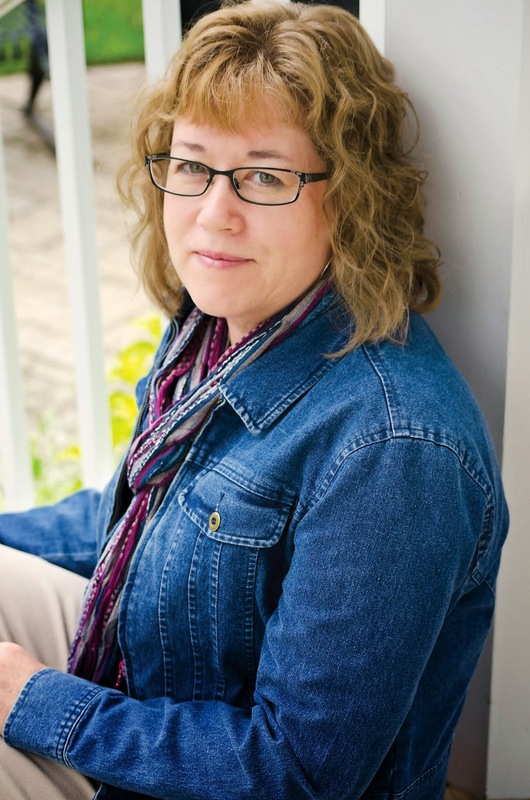 She has had many articles and photographs published, her writing is featured in "Tales of the Rails," edited by Olin Jackson, as well as the "Christian Communicator." 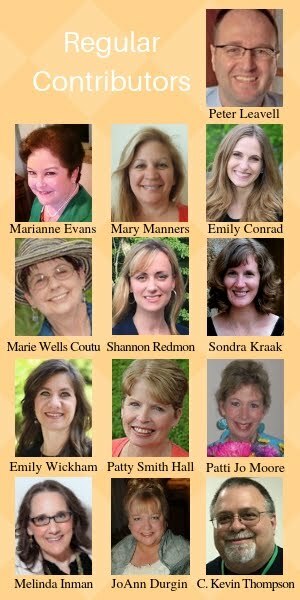 She is a member of the Georgia Writer's Association, Advanced Writer's and Speaker's Association and the American Christian Fiction Writers. Recently hubby and I were blessed to hear Christian Success Coach Dr. Dave Martin speak at our church. With thought-provoking concepts and stand-up-comic-belly-laugh humor, he preached an entire sermon focused on one verse with the acronym DARE. Hang with me. I promise not to summarize the entire sermon or go into all of the letters, just E.
Do we really expect Him to? Martin’s philosophy is that when we recognize and celebrate His involvement with the little things, we'll begin to see an increase in the bigger things. Cool, huh? Exactly two mornings later, I was immersed in writing and my son asked me to pick up our sick granddaughter from school. My first thought was my word count just got kicked to the curb. Oops. Can I have a do-over? · for a job that allows me the flexibility to do things for my sons and grandkidlets. · for the few minutes of undivided attention with my teenage granddaughter, where she feels free to share what’s on her heart. Whether that’s about boys, friends or homework, thank You that she still likes to chat with her Meme. 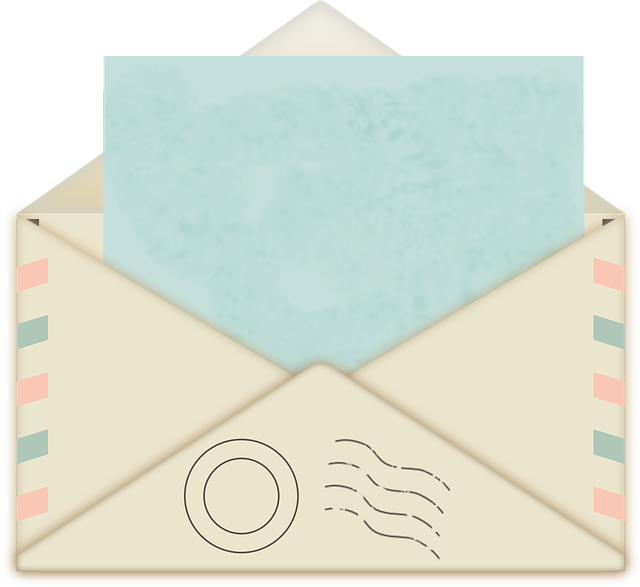 · that my son and his family live within a five minute drive of our house. · that even though I didn’t reach my daily word count, my weekly goal was right on target and my overall word count was ahead of projection. · for the break in routine, something You know I find challenging. Whoa! Major attitude shift, right? Later that evening, I wasn’t stressed that I didn’t accomplish as much as I’d hoped. God is more than able to take my little and multiply as He pleases. Expecting favor is not a one-time deal. It’s a lifestyle. It’s waking up and marveling over what miracle God will reveal today. It’s looking for the good in every circumstance, it’s treasuring the gift of the moment, it’s discovering nuggets of joy in the simple and mundane. 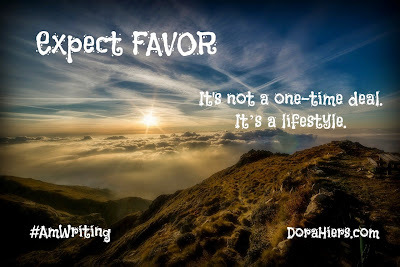 Expecting favor in my writing means praying over my stories and characters, asking God for His words to cascade down from heaven, to flow like a waterfall through my brain to my heart and then out my fingertips. It's savoring that first cup of java while the sun rises over my back deck or in front of a glowing fireplace, just me and Him. It’s rejoicing over every idea that percolates, every word that flows onto the page, every story that comes to life, whether or not it makes it to print. It’s appreciating that tingle of anticipation as my fingers poise across the keyboard, that jolt when a scene comes together in my head while my dog's dragging me around the park, or that satisfied sigh after writing a particularly emotional scene or finally arriving at THE END. Maybe you’ve been doing this writing gig for a long time, and that mountain of rejection letters has buried your tiny seed of hope. Ask God to move the mountain and then expect His favor! How about you? Can you see areas in your writing where you might adopt this expect favor attitude? 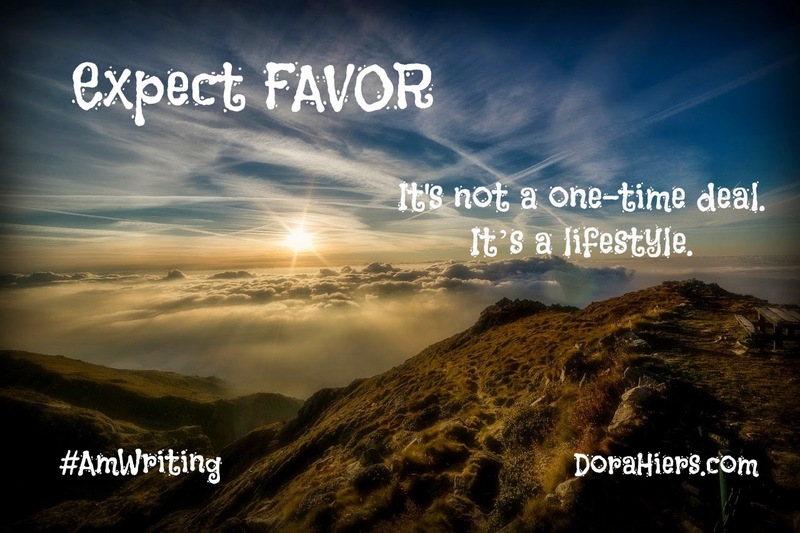 Do you live every day expecting favor? Still stinging from the publicity surrounding her father's death, social phobic Rori Harmon prefers the solitude of her animal sanctuary, accepting that marriage isn’t in her future. 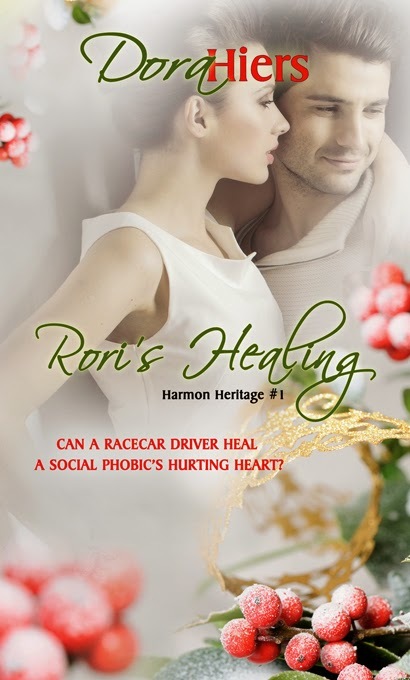 Racecar Driver Graham Decker refuses to be wrangled into a relationship by another money-hungry female. On a philanthropy mission, he arrives just in time to assist Rori with a llama birthing, but his appearance thrusts her into the media spotlight again. Has Graham found a woman who doesn't care how deep his wallet extends? Has Rori finally met a man who will stick around when times get tough? Is healing for a hurting heart finally within Rori's reach? Cindy: You’ve probably seen this going around Facebook: Take what you just did and add: “LIke a Viking.” You can end up with some funny scenarios like, “Cleaned up doggie doo-doo, like a Viking!” Or “Made dinner for my kids, like a Viking!” It does make you think, doesn’t it? What if you did your daily chores with as much passion as a Viking would? It is so easy to give criticism, and not so easy to give it constructively. Yes, we can often see errors. No, sometimes we don’t know how to fix them. I think for writers a good rule is to only give feedback that has the potential to help. It’s fine to say so if you know something isn’t quite right about your fellow author’s piece but don’t know what it is. That’s enough reaction for the writer to go back and try to figure it out. But what I’m talking about is criticizing something because you personally don’t like it or would not have written it that way yourself. That does nothing to help or to mentor that writer. Choose your words carefully to not only spare feelings but to also lead the writer to a way of thinking that will bring success. Critiquing is worthless if it is not helpful. No matter how much you want to be kind, the writer will not improve unless someone points out his/her errors. But when you do so “like a mentor” you are leading, guiding, and advising the writer on his/her way to being read. Do you use critique partners? Did it take you a while to find the right one or find the right balance and tone in critiques? Calling ourselves a “writer” is never far from our vocabulary and we usually wear the title with pride. Unless you’re experiencing a day when you want to kick this expensive, but oh-so-therapeutic (depending on the day) habit to the curb. You can’t stop being a writer anymore than you can stop breathing. Even when you put your writing aside, you see the world differently—through the eyes of someone who knows story inside and out. But the truth is, being a writer isn’t for everyone. Tough, blood-letting, tear-inducing, hard work. You’ll suffer sleep deprivation, friends who misunderstanding your devotion, and struggles with fake people that insist on arguing back. But I don’t need to tell you know this. Because there is 100% of a chance that if you’re reading this, you already know what I’m talking about. So why do you write? Why do you put words on lined paper or a blank screen? Why do you invest in writer’s conferences, how-to books, and editorial work? We all know it won’t pencil out financially in the end. We don’t just do it because we’re in love with words. If that were the only case, we’d just stay home in our PJ’s and write in our evenings and weekends. But we have an opportunity to reach the lost, the hurting, the broken, the poor in spirit with the words of a story like our Savior did. So partner with Him in that story-weaving process. Partner with Him to tell those around you why these words are so important to you. And remember that truth on the days when the words are tight. The flow is blocked and the joy is gone. Then go read one of Jesus’ parables and remind yourself why you call yourself a storyteller. Casey Herringshaw is a homeschool graduate and has been writing since high school. She is a rural Eastern Oregon transplant into the metropolis of Denver, now employed as an administrative assistant at Wordserve Literary and FaithHappenings.com. Taking the words and stories God has placed on her heart and putting them on paper is one of her greatest passions in life. 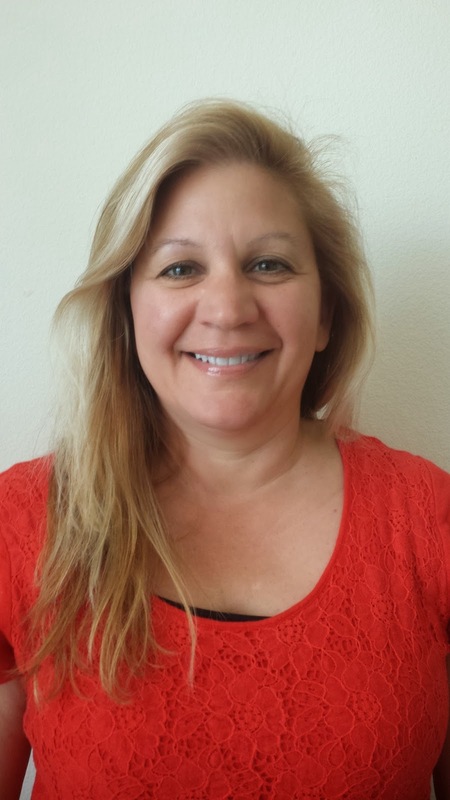 Casey is a member of ACFW and their Carol Awards Coordinator. 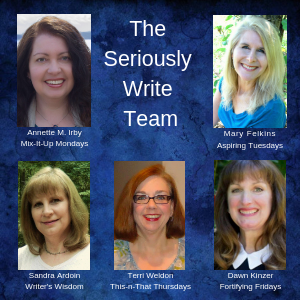 You can connect with her through her personal blog, Writing for Christ or her group writing related blog, The Writer's Alley. My dad has always been my hugest inspiration. Long ago, when I was in middle school, I came home following a particularly rough day to find him sitting on the front steps of our small brownstone house. I joined him there on the cool concrete landing and he spent a good hour patiently listening while I vented about the trials and tribulations of being a thirteen-year-old in a cruel, cruel world. I imagined he had no idea what I was going through, since he couldn't have possibly ever been as young as thirteen. Little did I know. The next day, Dad came home with a small treasure for me--a poster with the most forlorn-looking bloodhound sitting in a washtub full of soap bubbles that had been dumped over his head. The caption read, "Was today really necessary?" Dad helped me mount the poster in a place of honor on my bedroom wall, and then we sat together and talked some more. That's when I began to understand the power of adversity in shaping who I am as well as in guiding my life's path. Today, I use the trials of my life--both the small inconveniences that jab like bony fingers along my rib cage as well as the tsunamis that sweep through to wash away any semblance of sanity--to shape and mold my writing. 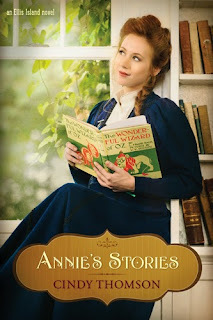 Characters come alive when their story is infused with nuances of personal trials. In daily tribulations I find a never-ending fount of inspiration. My dad succumbed to Non-Hodgkin lymphoma fourteen years ago, but his memory is alive and well in the poster that has traveled with me through the decades. It now holds a place of honor on the wall across from my office desk. Each time I glance up to read the caption, I smile and murmur, "Yes, today is really necessary and thank you, God, for allowing me another breath and another test, and thank you, Dad, for the precious words of wisdom." 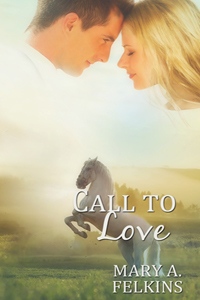 When Brenna Langdon reluctantly returns to Collins, Oklahoma for her best friend’s wedding, the last person she expects to run into is Luke Morgan…the rancher who befriended her years ago, following her parents’ sudden death. 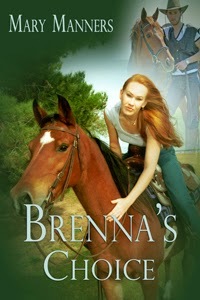 Luke is strong, gentle, and impossibly handsome…just what Brenna needs. Except for one thing—he loves his ranch…and the slow-paced solitude of Collins. Painful memories of her parents’ death and the agony of living in Collins with a cruel aunt and uncle have made Brenna vow to never return…except for the wedding. Three days, and she’s out of there—back to her high-powered, fast-paced marketing job in Chicago. 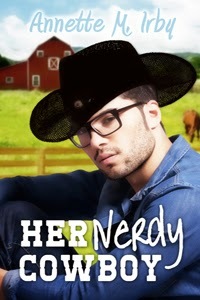 But Luke has other plans…to chase away painful memories and bring Brenna home to Collins—for good. David Koepp. Chuck Lorre. Brian Garfield. Ever hear of these people? Do Jurassic Park, The Big Bang Theory, and Hopscotch ring any bells? David Koepp helped write the screenplay for Jurassic Park and Jurassic Park: The Lost World. He also wrote or co-wrote some other notable films like, Jack Ryan: Shadow Recruit, War of the Worlds (Tom Cruise), Mission Impossible, and Men in Black 3, just to name a few. Koepp has won three awards, including a Hugo Award, and been nominated seven times for various industry awards. Chuck Lorre is the creator (and one of the directors and writers) for The Big Bang Theory. He has also created or written stories for shows like Two and a half Men, Mike & Molly, Mom, Dharma & Greg, Grace Under Fire, and Cybill. He’s garnered several Emmys and been nominated some 22 times for various awards. Brian Garfield goes back a little further in time. I bring him up because he not only wrote the novel, Hopscotch, but he also helped write the screenplay for the movie, too…my favorite movie of all time, by the way. His novel won the Edgar Award for Best Novel in 1976. Other novelists to win that award are people you might know, like Steven King (Mr. Mercedes, 2015), John le Carre (The Spy Who Came in from the Cold, 1965), and Frederick Forsythe (The Day of the Jackal, 1972). So, not bad company. Garfield’s screenplay earned him an Edgar Award nomination for Best Motion Picture (1980) as well as a Writers Guild of America nomination for Best Comedy adapted from Another Medium (1980). Ironically, I thought the movie was so much better than the book. Not often the case, but in this one, it was. Garfield is also known for the Death Wish series, starring Charles Bronson, and Death Sentence (2007). Looking at all the accolades mentioned above, one could easily surmise life for these three men as always being glamorous and glitzy. All the time. Every day. One look at their credits, and years of fame and fortune jump off the list. At face value, for no names like you and me, that can become discouraging. Yet, did you know their names? When I asked you, did you say to yourself, “I know him!” In most cases, I would say, probably not, especially if you are a novelist. In this day and age, with information glut adding pound after pound of unwanted trivial fat to our writer bodies and reading diets, and coupled with the specialization that occurs in most industries these days, is it any wonder you may not have heard of them? If you are a screenplay or teleplay writer, then you probably did know who they were. But you’d be scratching your head on writers’ names we novelists know. The point is this (In my best Yoda voice): A name makes known one not. A name makes important one not. Instead, it’s the work. The work makes the person. Not the name. And in most cases, there was a lot of work done before these men ever “caught their first break.” And yet, even though they are responsible in part for helping create some of the most famous TV shows, movies, and novels out there, many people still don’t know who they are. If you did your own Man on the Street interviews, Jay Leno style, the percentage of people who would correctly recognize these three men is small. Chuck Lorre just wrote his 500th vanity card, a kind of trademark for him, at the end of his most recent episode of The Big Bang Theory. In those cards, which always appear in the credits at the end of one of his shows, some little editorial or comment from Lorre is printed and shown. The topics vary, but often have something to do with the show itself, or his life as a writer. When I sat down to write this, my five hundredth vanity card, my first inclination was to use self-deprecating humor. Something along the lines of how proud I am to have a large body of work. Sure, it has no real value, but hey, it's still large. If a person were to sit down and try to read all my cards, the verb "wade" might come to mind. But then I thought, "No. I am not going to waste this momentous event with false modesty. I am going to trumpet my accomplishment. I am going to take a well-deserved bow for eighteen years of hard work. Unpaid work. Work done just for the love of doing it. And let's not forget, I've really spilled my guts in some of these things. A man's life and innermost thoughts exposed for all to see. And oh, how I've labored over the jokes. Literally thousands of hours, grinding away, trying to find just the right combination of words to make you laugh. What was I thinking with the self-deprecation? Five hundred vanity cards. Who else has done that? I'll tell you who. Nobody. Just me. Yeah, that's right. You heard me. And I'll tell you another thing. No one ever will do it. You know why? Because you have to produce five hundred friggin' TV shows first!" Did you catch it? Eighteen years of hard work? And he’s only referring to the work done that we would probably recognize (See aforementioned shows above). What about the phrase, “Unpaid work”? Did you catch that one? Pro bono? Famous people don’t do pro bono work, do they? Only if they can write it off their taxes or get some great pub, right? It’s all about the work. Not what comes to us as a result of the work. Those things fade. But the work lives on long after the last paycheck’s been spent. And don’t be concerned if someone doesn’t know your name. If they know your work, isn’t that good enough? So, before you go on your next self-deprecating tour, remember, it’s really all about the “hard, unpaid work” that makes us who we really are. For us, as Christians, that means even more (1 Corinthians 15:58).